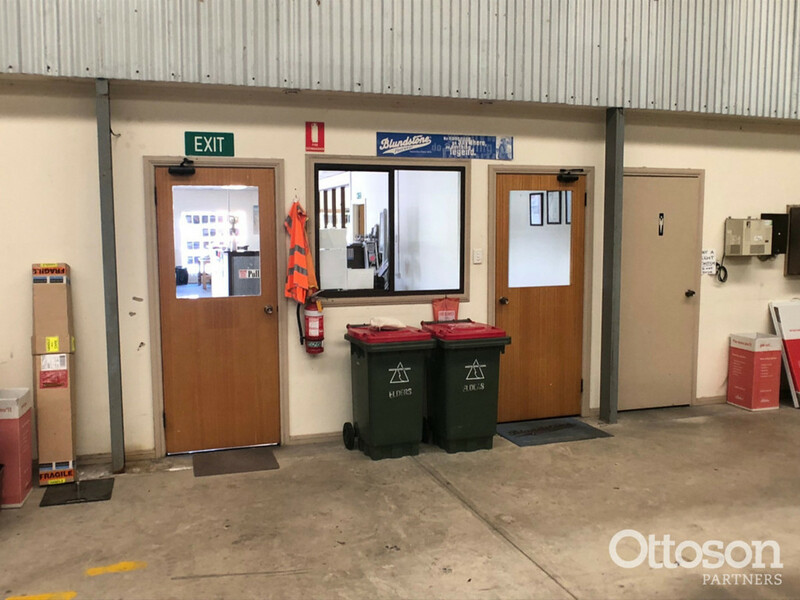 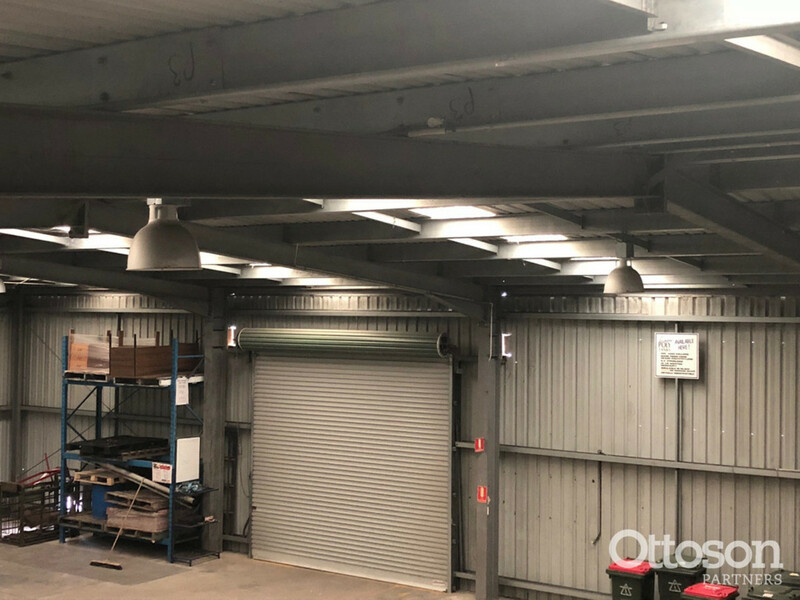 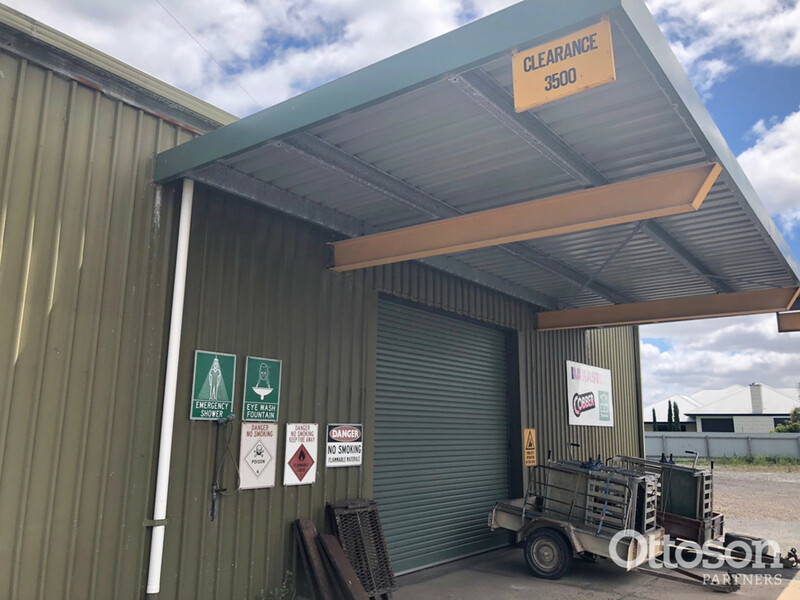 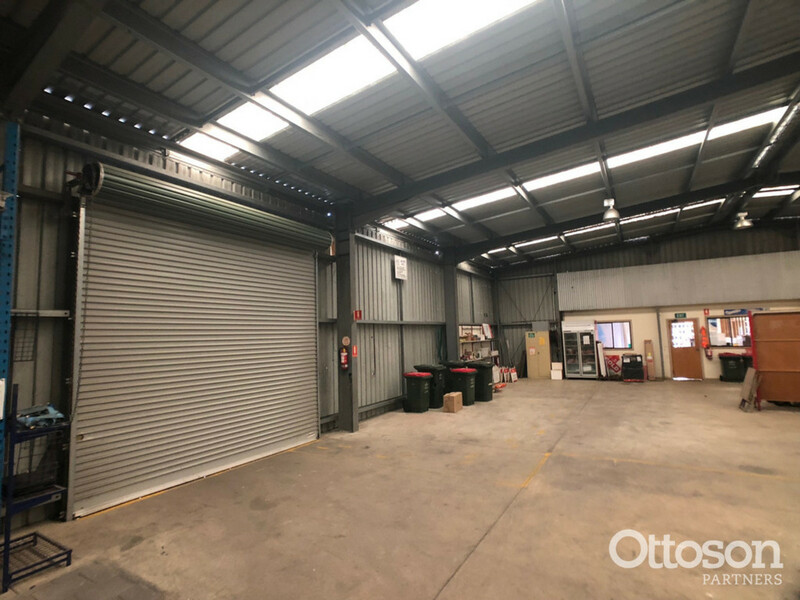 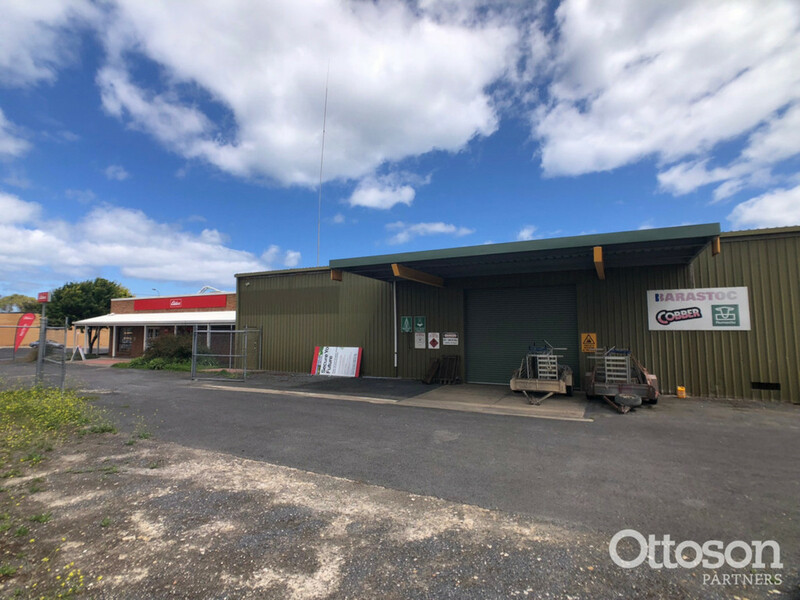 Functional, office warehouse space, currently part occupied by Elders Rural Services, offering an office retail area, large warehouse and a substantial secure yard on 2 freehold titles that are located on a corner site of some 3300sqm in total. 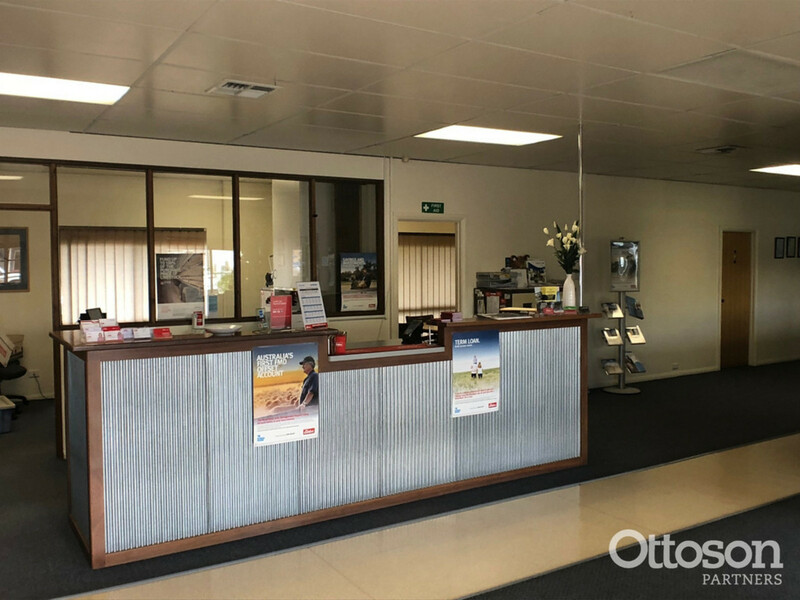 The retail/showroom area (currently leased to Elders Rural Services) is 180m2. 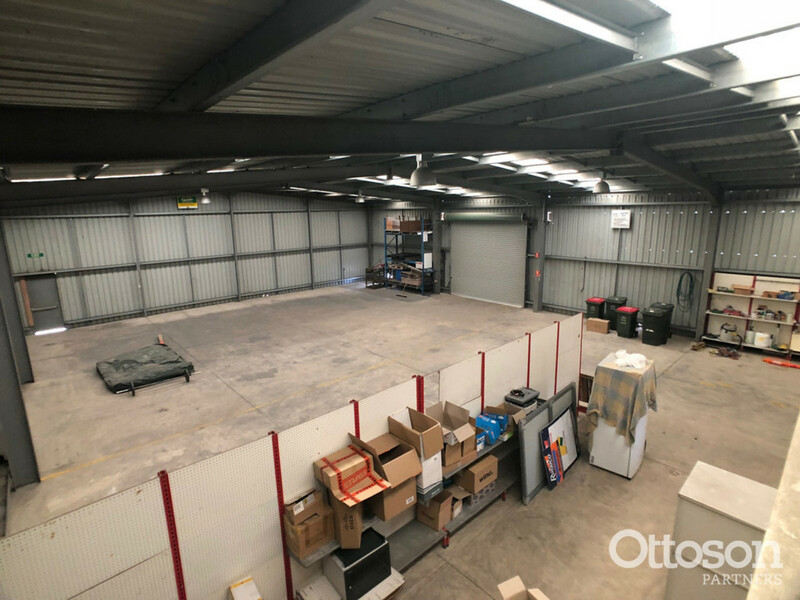 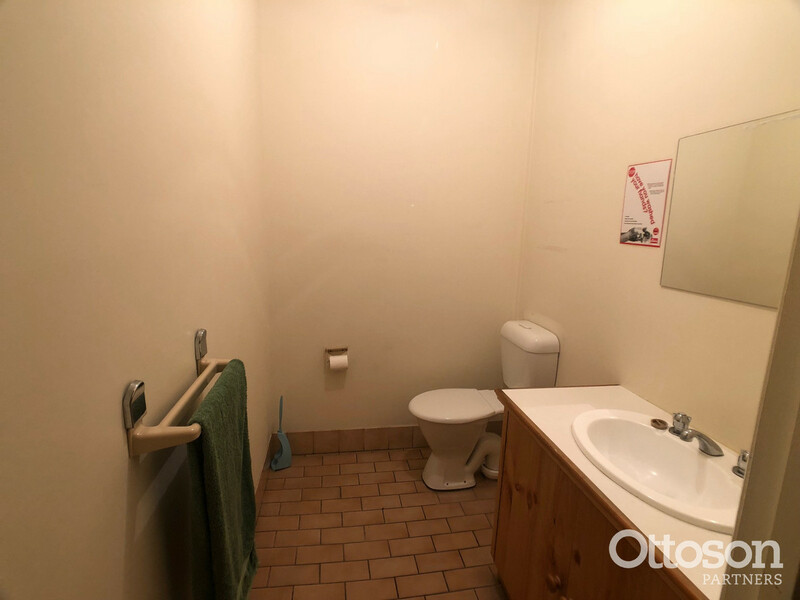 The warehouse is 365m2 with excellent access. 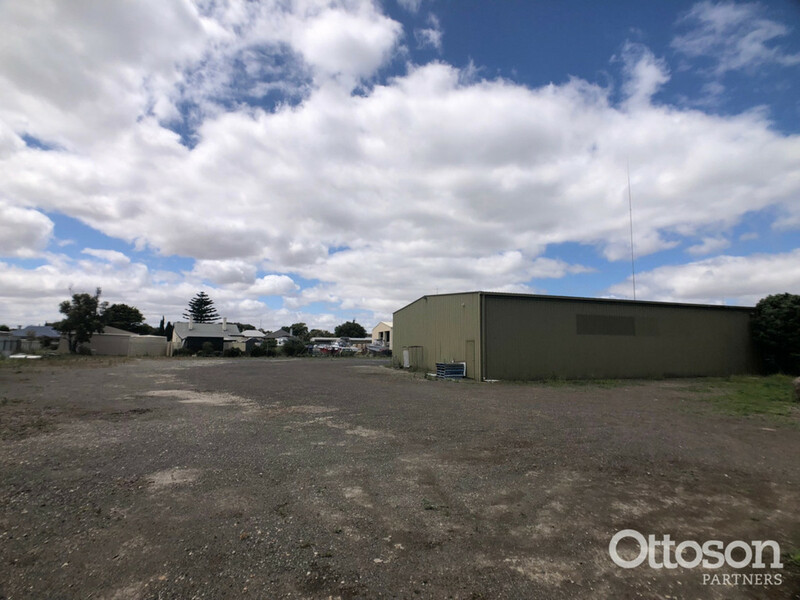 The yard is 2,200m2, fully security fenced. 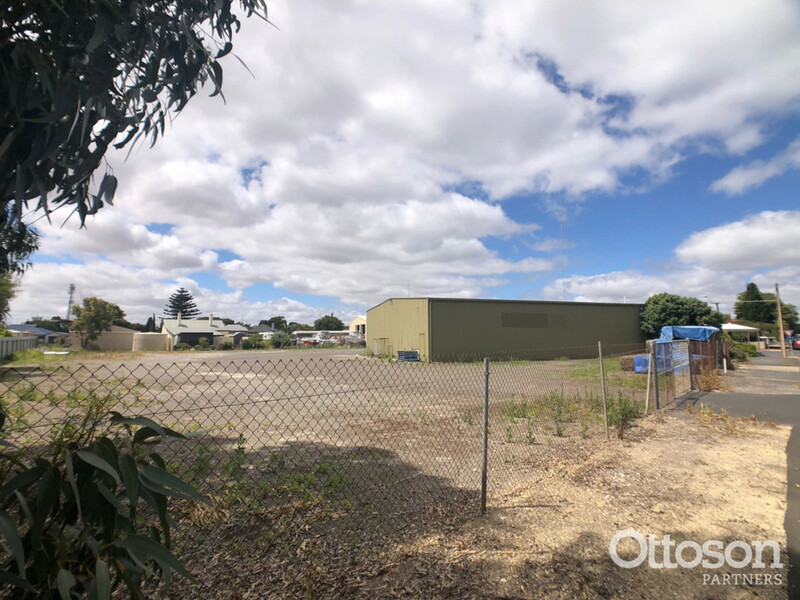 The site has established car parking and the potential to expand the number of car parks. 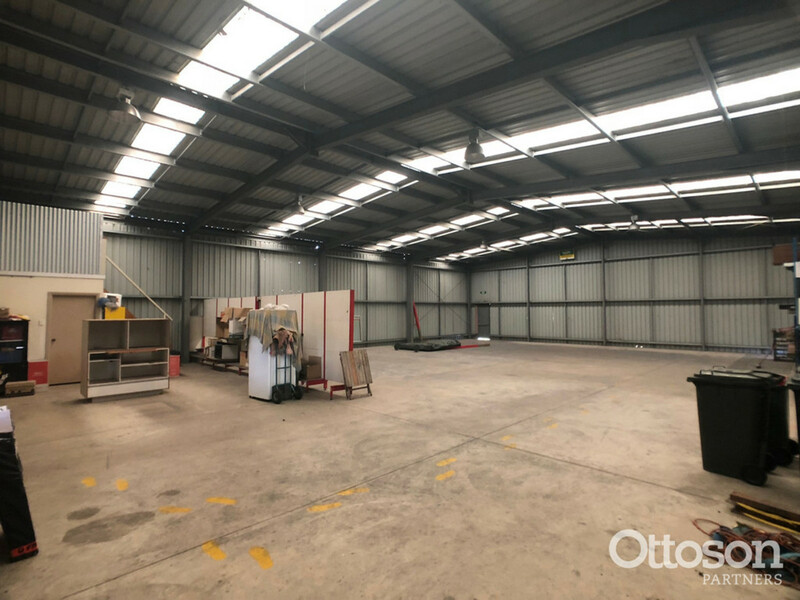 The site is zoned District town centre under the Kingston District Council Development Plan, allowing for a wide range of potential uses STCA. 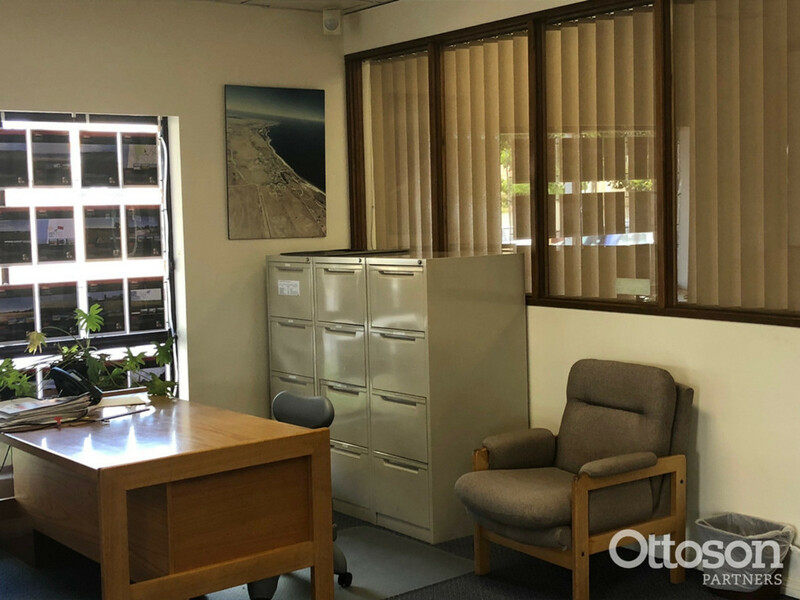 The property sits in a hub that includes a BankSA branch, supermarket and various shops. 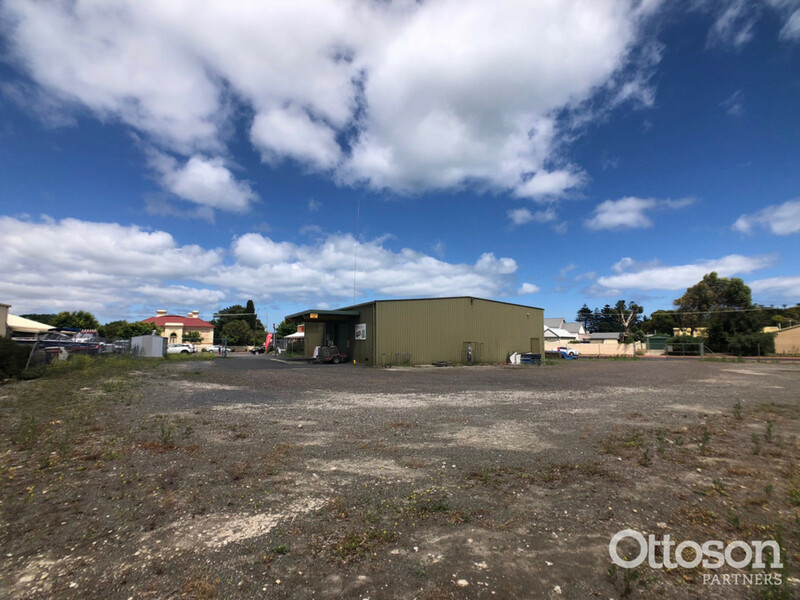 The site is in the heart of Kingston S.E. 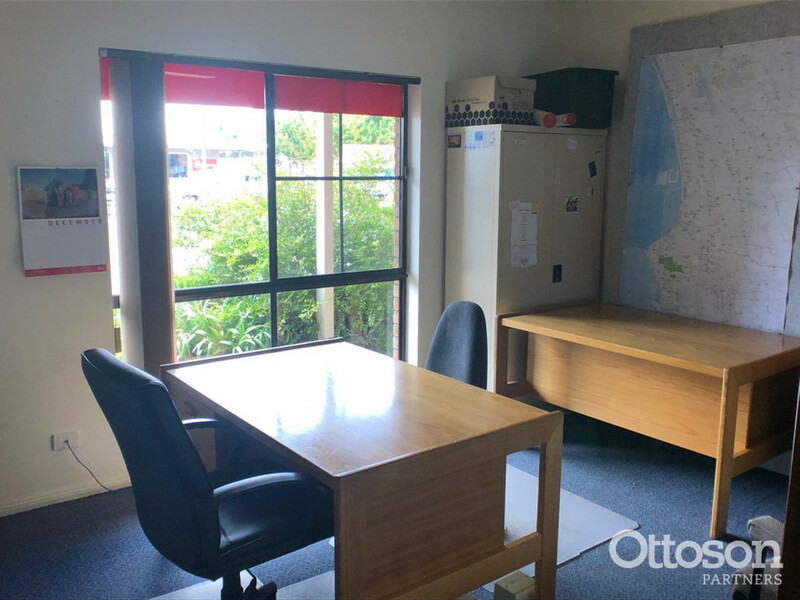 including medium density residential and a variety of commercial and some industrial developments. 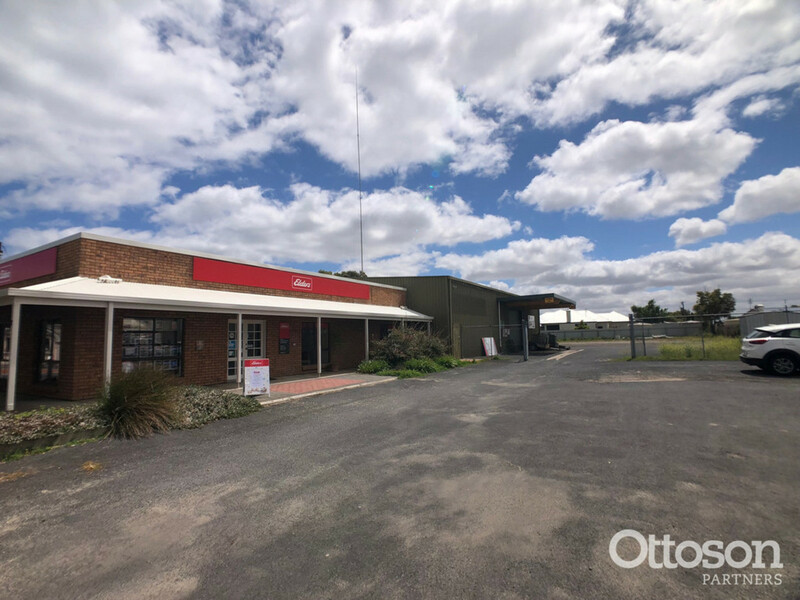 The property represents a great opportunity to secure a large commercial property with scope to further develop.